Tri Power 2 Shorts (shorter inseam): An all-time favorite! 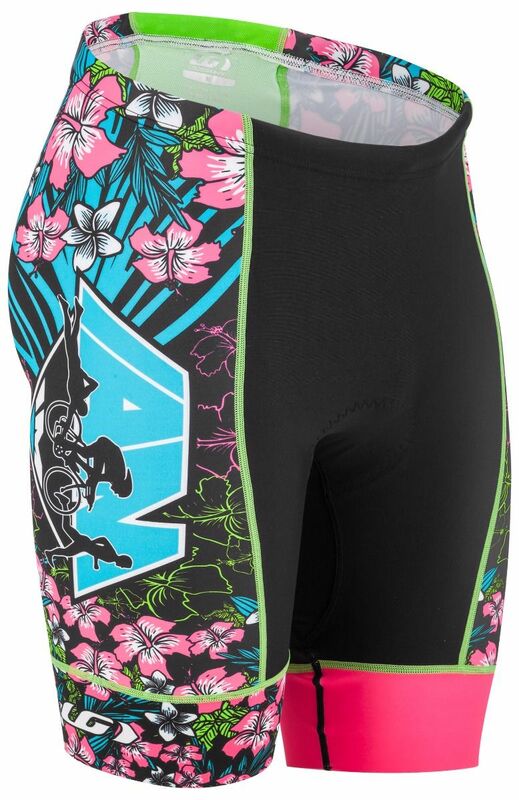 The ideal triathlon shorts for both training and racing days. Made of Power + LYCRA® fiber and Gladiator fabrics, the perfect combination for maximum muscle support. The side panels are treated with coldblack® technology to help reduce heat build-up from the sun. The perforated chamois dries quickly, gives you all the padding you need on long ride and is so supple you won’t notice it on the run. A back mesh pocket drains water during the swim, dries quickly and allows you to carry food and essentials for the rest of the bike and run. Now available with a shorter inseam.